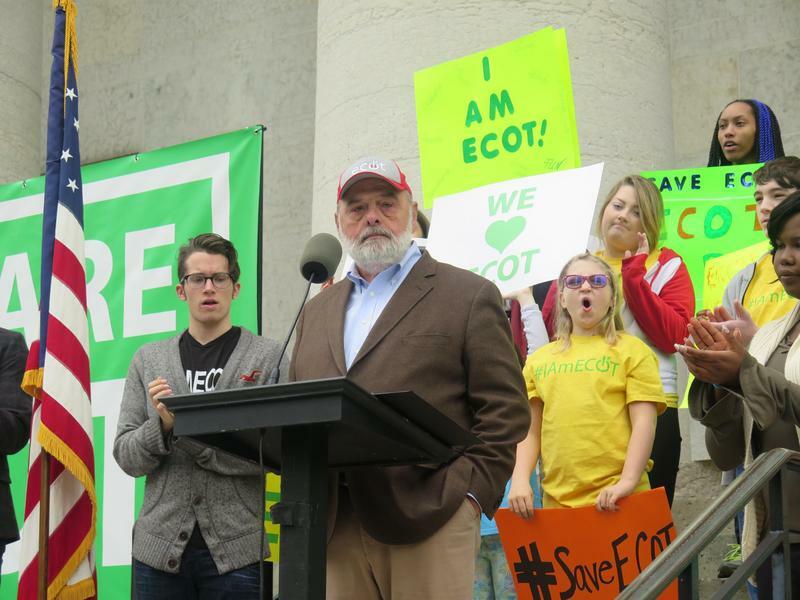 Dave Yost Wants To Remain Part Of ECOT Case. Is That A Conflict Of Interest? 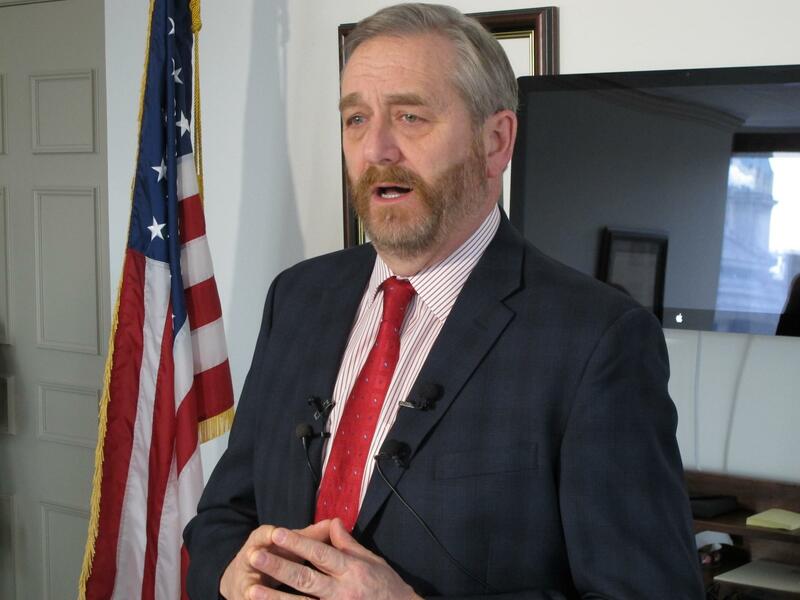 Ohio Auditor Dave Yost is asking to formally get involved in court proceedings over the dismantling of ECOT, the state’s once-largest online charter school. Yost’s office took steps to preserve computer data from the now-closed Electronic Classroom of Tomorrow but so far hasn't been a party to the case before a Franklin County judge overseeing the closure of ECOT. The e-school shut down earlier this year after the state determined ECOT should repay nearly $80 million in unjustified public funding. The request to intervene in court is aimed at ensuring the auditor's office remains involved in the related legal proceedings, Yost's office said Tuesday. Yost's Democratic rival in the attorney general's race, former U.S. Attorney Steve Dettelbach, said the Republican has a past close relationship to ECOT and has taken campaign contributions from the school's founder and so should recuse himself from further ECOT proceedings. "He needs to just not have anything to do with this; that would be a conflict of interest," Dettelbach said. 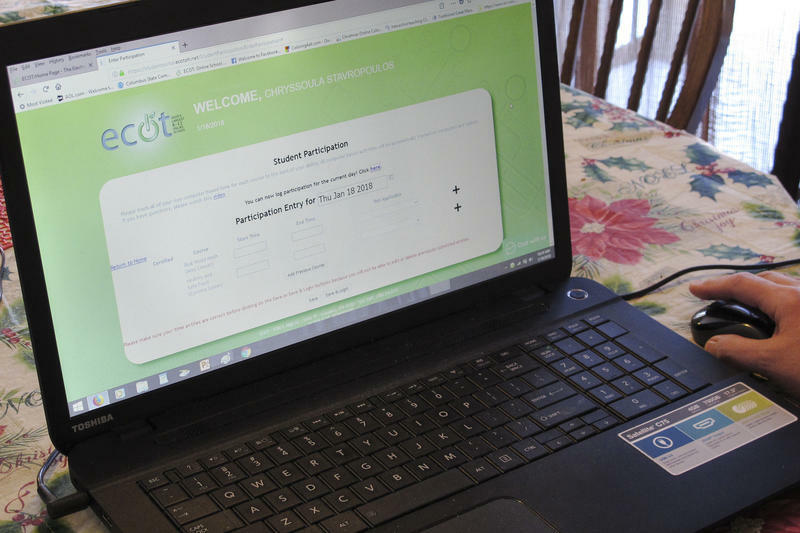 Yost concluded in a May 10 audit that ECOT might have broken the law by withholding information used in calculating payments and inflated the amount of time students spent learning, and those findings have been referred to local and federal criminal investigators. That same day, Yost donated about $30,000 in ECOT campaign contributions to the United Way of Central Ohio's African American Leadership Academy, Boys & Girls Clubs of Columbus and Catch Court, which supports survivors of human trafficking. His campaign spokesman could not immediately be reached Tuesday. "It would be inappropriate for the auditor to recuse himself from this work. He has been the state's accountability champion on all fronts, including the e-schools. And he owes it to Ohioans to finish the job he started," said Beth Gianforcaro, spokeswoman for the auditor. The audit findings followed an Associated Press report detailing a former ECOT employee's allegations that school officials directed staff to manipulate attendance data to qualify for more state funding. 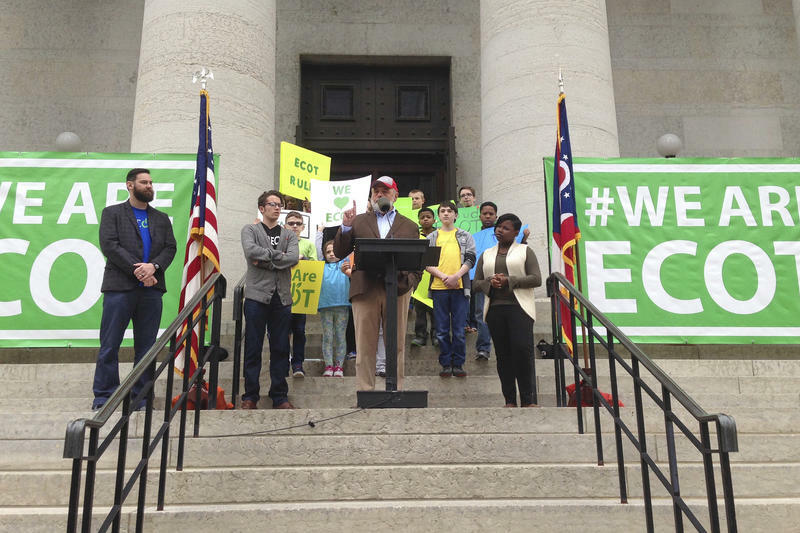 ECOT has challenged how the state tallied student participation for funding calculations, and it's awaiting a ruling from the Ohio Supreme Court in that separate case.